The Goods and Services Tax Council meeting on Saturday moved 16 items from the 18% tax bracket to 12% and 5% brackets. 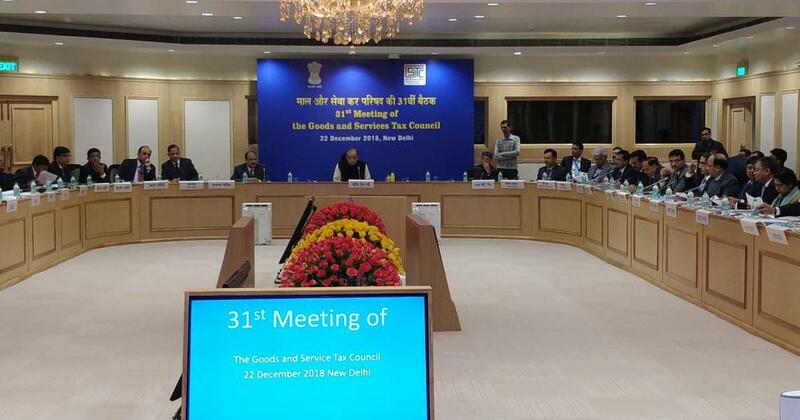 The Goods and Services Tax Council meeting on Saturday reduced the tax on 23 items. The 31st council meeting was held at Vigyan Bhawan was attended by finance ministers from all the states. The meeting, chaired by Union Minister Arun Jaitley, moved six items from the 28% tax bracket to 18%, PTI reported. As many as 16 items were moved from the 18% tax brackets to 12% and 5% brackets. The GST system has five tax slabs – 0%, 5%, 12%, 18% and 28% – which has often faced criticism. The Council was set up in 2016 to discuss the implementation of the new tax system that came into effect from July 1, 2017. The council comprises representatives from the central and all state governments. The finance minister added that movie tickets up to Rs 100 have been brought down to 12% and above Rs 100 have been brought down to 18% from the 28% tax bracket. Services supplied by banks to Jan-Dhan account holders will be exempted from GST, he added. The new rates are expected to come into effect from January 1, 2019. The council has decided to grant Rs 60,000 crore in compensation to all states for the losses incurred due to the new tax regime for the following year, Bloomberg Quint reported. On Tuesday, Prime Minister Narendra Modi had said his government is moving to simplify the Goods and Services Tax system to a point where more than 99% items come under a tax slab of 18% or lower. 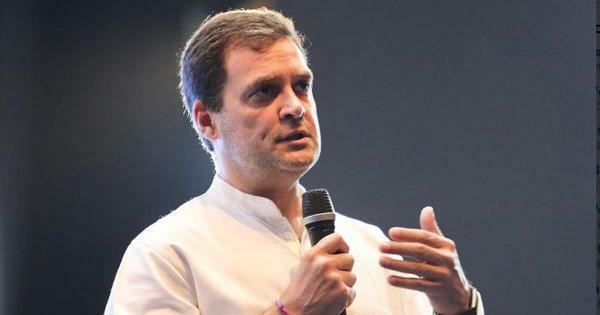 Speaking at a summit organised by Republic TV, Modi had said only a few luxury items, such as aeroplanes and expensive cars, would be taxed higher than that after further consolidation.